If you are considering hiring a general contractor to work in your home, please take a few minutes to explore our site. We have gathered some pictures, information about ourselves and links to other useful sites to help you get a feel for who we are and what we are passionate about. If you have a project that you think we would be the right firm to help with, or if you have additional questions, feel free to contact us. We look forward to hearing from you. 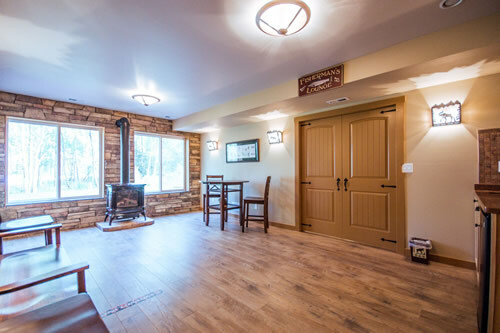 Copyright © 2019 Cold River Construction Co. All Rights Reserved.